Live Life Half Price,Theophany357, Hope, B.E.O.D.D, Ninety Days of Love and HUGS will like to thank everyone that donated and volunteered. 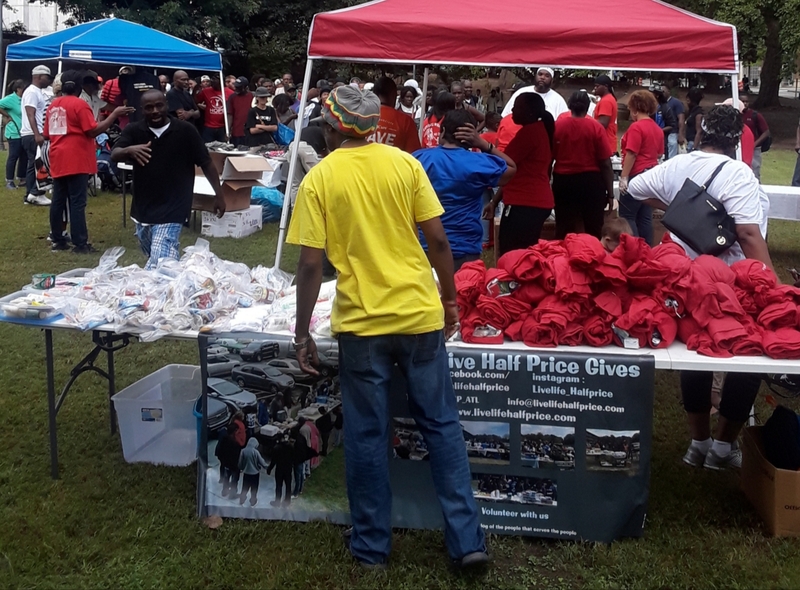 Because of your efforts we were able to serve over 200 people. We served food, passed out toiletries and clothes.